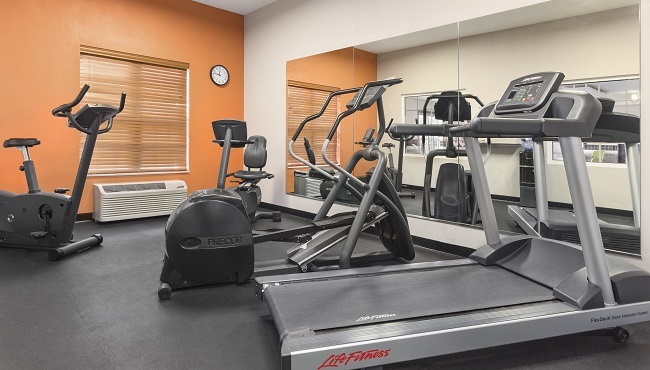 Whether you’re exercising in the fitness center or working in the business center, you can connect to free Wi-Fi at the Country Inn & Suites in Salina. If you’d rather disconnect, relax in the hot tub while the kids splash in the pool. While your swimwear dries in the hotel’s laundry facility, discover a new author on the shelves of our Read It & Return Lending LibrarySM. Did you leave something at home? Ask about our Did You Forget? Program at the front desk, and grab a free cookie while you’re there. Please note that our hotel is unable to accommodate pets at this time. Service animals are welcome. We know that in the commotion of packing and traveling, it’s easy to forget small personal items. 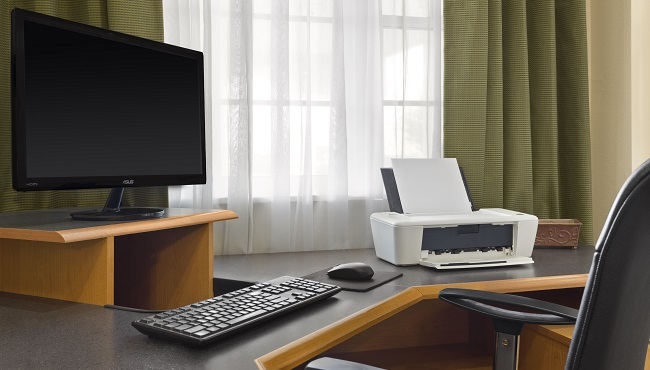 At the Country Inn & Suites, our staff is happy to provide complimentary deodorant, shaving cream, toothbrushes, toothpaste and a number of other travel hygiene items on request.